Can't find a hat you like? No problem! 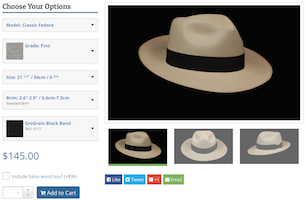 With our live custom hat designer, you can custom build a hat exactly the way you want.